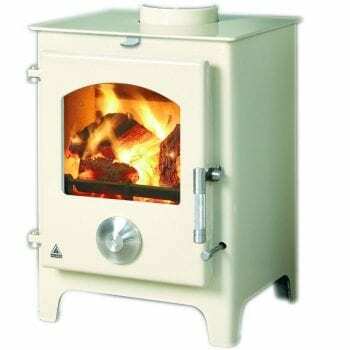 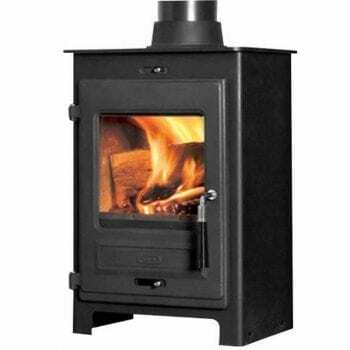 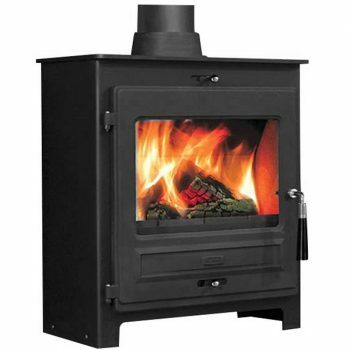 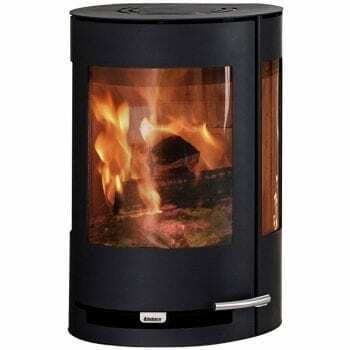 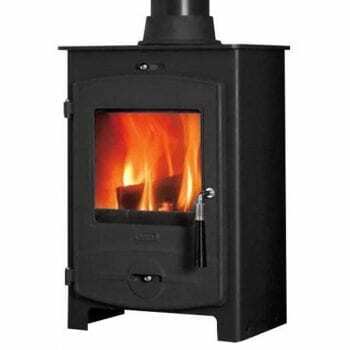 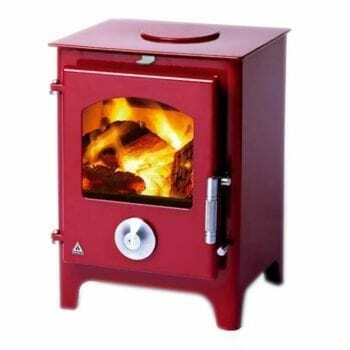 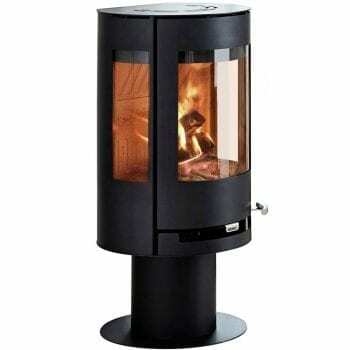 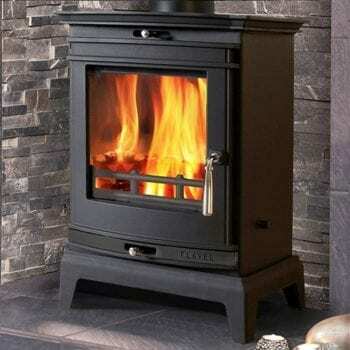 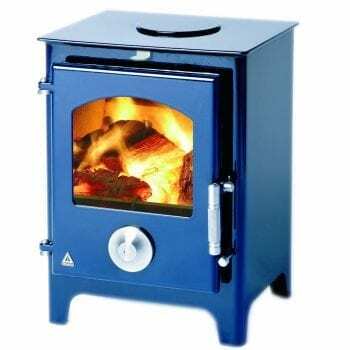 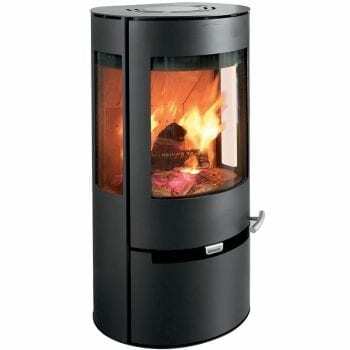 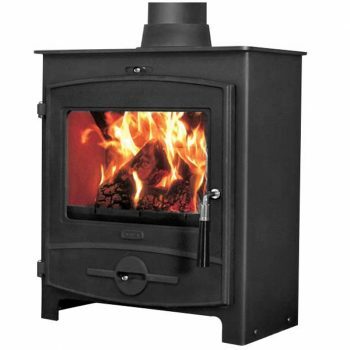 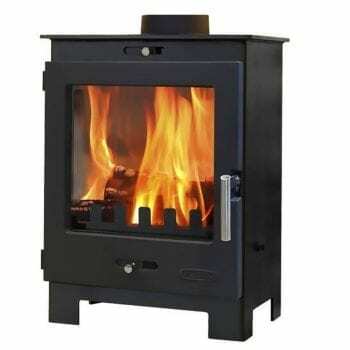 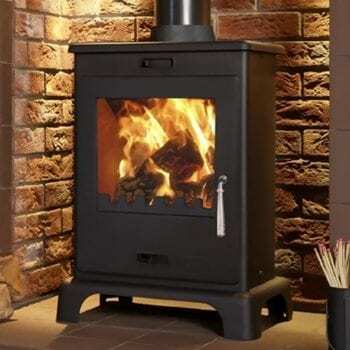 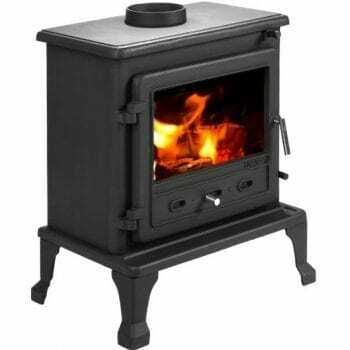 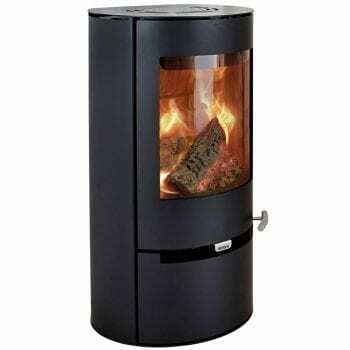 All Defra Approved stoves have been modified during manufacture to limit airflow. 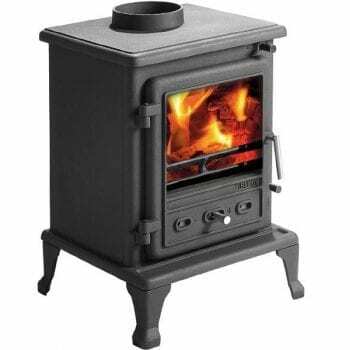 Therefore it is starved of air which can lead to smoky combustion. 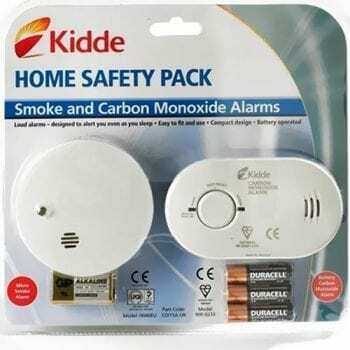 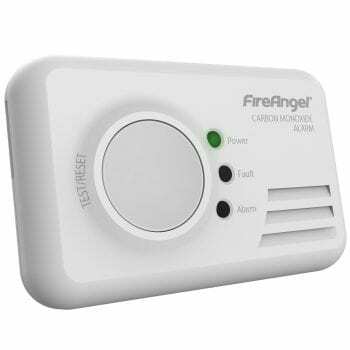 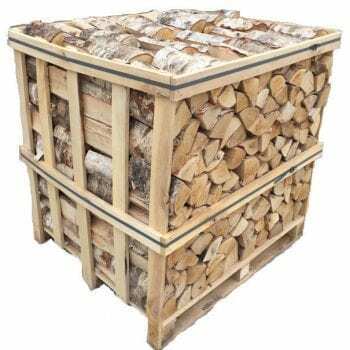 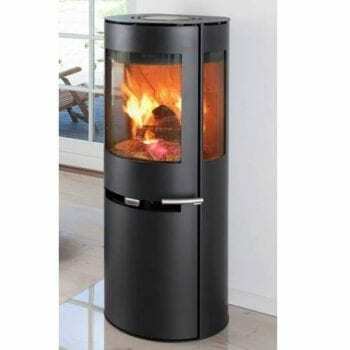 It will still burn efficiently but without producing unnecessary smoke. In conclusion this ensures that the stove complies with the Clean Air act.